Special thanks to our sponsor, Zucker's! 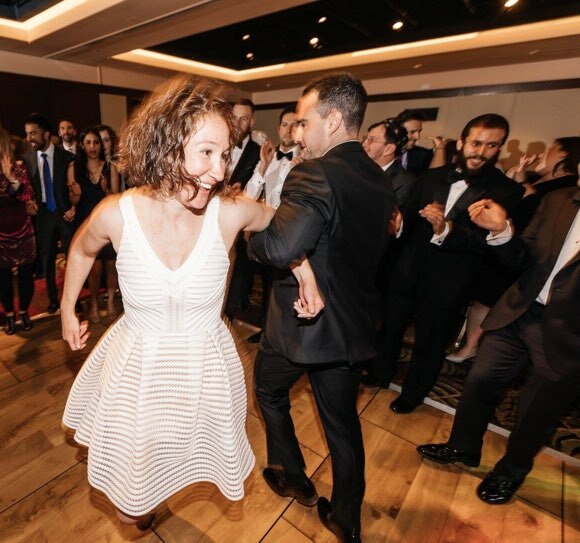 Join our monthly community gathering in NYC and enjoy a beautiful, inviting, personally enriching experience inspired by Jewish life, rituals, and people. 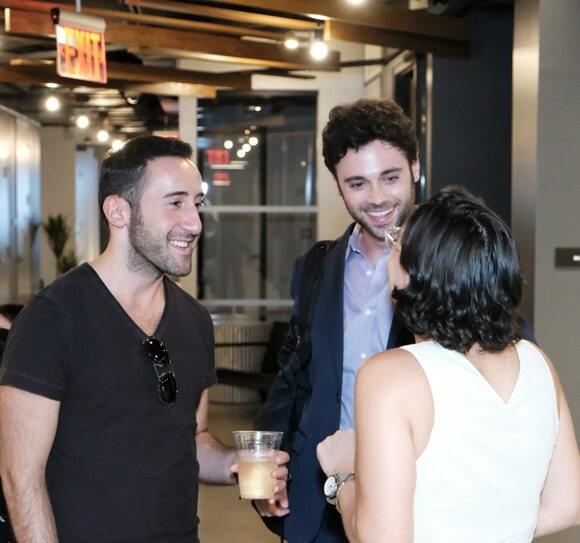 You can expect: guided get-to-know-yous, a special guest who will lead a short and meaningful activity, demos by creators of cool Jew-ish products, and tasty snacks & drinks. This month’s global theme is: Rise Up! The Hebrew month that coincides with our next gathering is Cheshvan, which is often characterized as one of downfall. It’s the month when Noah and his family entered the ark and the flood began, all because of moral decline. But, wait! Cheshvan is also about rising again and helping each other do that. 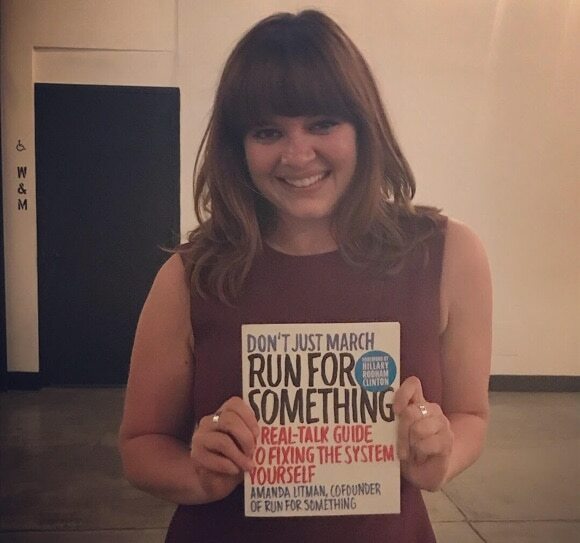 So, this month, we’ve invited Amanda Litman, founder of Run for Something, to share her story and to help us answer these questions: How we can we support ourselves and others when we are down? How can we rise up together? Everyone is welcome. RSVP required 👇.